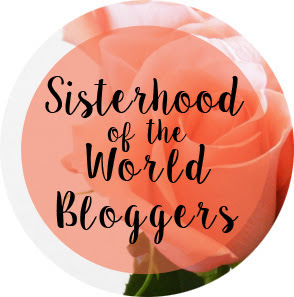 The Sisterhood of the World Bloggers Award…. times 2! I was first nominated for the Sisterhood of the World Bloggers Award way back in 2013… you can read my answers here. Then Lolo, aka California Globetrotter nominated me again back at the beginning of August. I’ve been meaning to answer her questions ever since, but spectacularly failed to find time for it. Now that Becster has also nominated me, I thought it was about time I actually did the tag! Apologies in advance… this will be a long one as I’m answering ten questions from each of those bloggers. Feel free to skip this post and wait for a shorter one. First of all, thank you to both bloggers. As always, I am honoured that you thought of me (even even though answering questions is haaaard /end whine). I will start with Lolo’s questions since she tagged me first. Hers are all travel related, which is nice. When did you realise you were a travel addict? I think it was probably when I was a child. I have a memory of going to visit my grandparents. We were living in Northern Ireland at the time, which puts me at between 5 and 7 years old. We travelled by ferry and I remember thinking it was the coolest thing ever and hoping I would get to go on many more ferries in my life. Even though we were “only” going to stay with my grandparents, I’m pretty sure that was the moment I caught the travel bug. Where will you never, ever travel to again? Hmm, I don’t think there is anywhere really. I’m not really that keen on Paris, but things keep coming up there (brother wanting to celebrate his 21st birthday there, it being the closest Night Vale live show to us…) so I’ll never say never! What was the most thrill-inducing activity you have ever done while travelling? I can’t actually think of anything. Sorry guys, I guess I’m boring! Hmm, maybe tobogganing down the road in Madeira counts? Have you ever had a terrible travel companion to the point you couldn’t wait for the trip to be over? I actually haven’t! 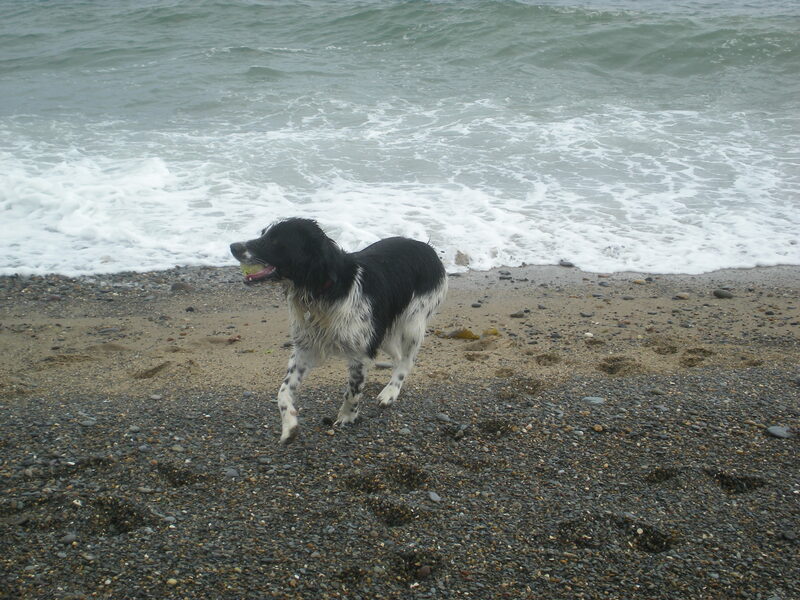 Some of our companions in Ireland kind of annoyed me at times, but I successfully ignored them and made sure I fit in everything I wanted to do, so I still had an amazing trip. Where is one place you keep going back and visiting over an over again? I’m going to say Northumberland doesn’t count since I mostly go there to visit family! Bizarrely, I think the place I’ve been most often is Paris with 4 trips! Most of those just happened that way though (see above), so it’s not like I just loooove Paris so much I have to keep going there. I mean, I like Paris but there are places I like a lot better! 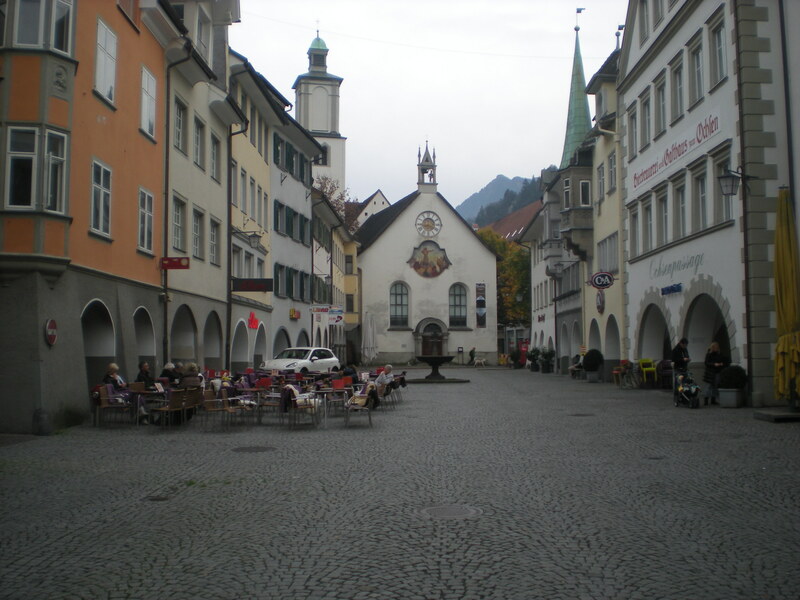 One place I would visit over and over again is Austria, but various parts of the country rather than one specific place (although I have been to Vienna twice). What advice could you give to newbie travel bloggers? Well, I’m not actually a travel blogger so I’m not sure any advice I give would be any good. I’ll just give some advice that isn’t specific to travel blogging… just be yourself! Find your own voice and don’t try to imitate big bloggers in the hope of achieving their level of popularity quickly. I will never have a “big” blog, but I will also never get tired of blogging because I’m actually doing it in a way I enjoy and not trying to do the “right” thing to achieve success. Is there something you always have to do in every city you visit? Where was the first place you visited overseas? Rhodes, Greece aged 11. I loved it! If you could live in any country right now, where would you live? Can I be boring and say the one I’m in? I haven’t even been living in Switzerland for 6 months yet so I still have so much to explore! If you could go back in time, which time period would you love to travel the world in? If you could visit anywhere for a day, where would you go? One day is such a short time, and there are so many places I want to visit. But I think this time I’m going to choose Iceland. I’m desperate to see the Northern Lights! Dog, definitely. I don’t have anything against cats, but in a pet I want a someone who is always pleased to see me. Also, the idea of cleaning out cat litter trays makes me feel ill. I’d much rather pick up dog poo somewhere outside my house! No. I watched Hollyoaks for a while as a teenager, but I don’t really watch much TV at all these days. Favourite snack to binge on? Most hated chore to have to do? Ironing! 100%. I’m actually scared of burning myself on the iron (because I’m a weirdo) so all ironing at my place is done by Jan. Of the chores I actually do, I hate washing dishes the most. I love the fact that we now have a dishwasher! Do you eat your fruit and veggies? I try to 🙂 Vegetables I’m actually quite good with, but fruit seems to go bad too quickly for me. 50 Shades of Gray – yay or nay? I’ve never actually read it, but from what I’ve heard, apart from the storyline being awful I’d end up throwing it across the room a few pages in because the writing itself is so terrible! I don’t always eat breakfast (if you’re reading… sorry mam! ), but when I do it’s usually toast. Lately I’ve been enjoying it with Ovomaltine spread. Definitely tea! 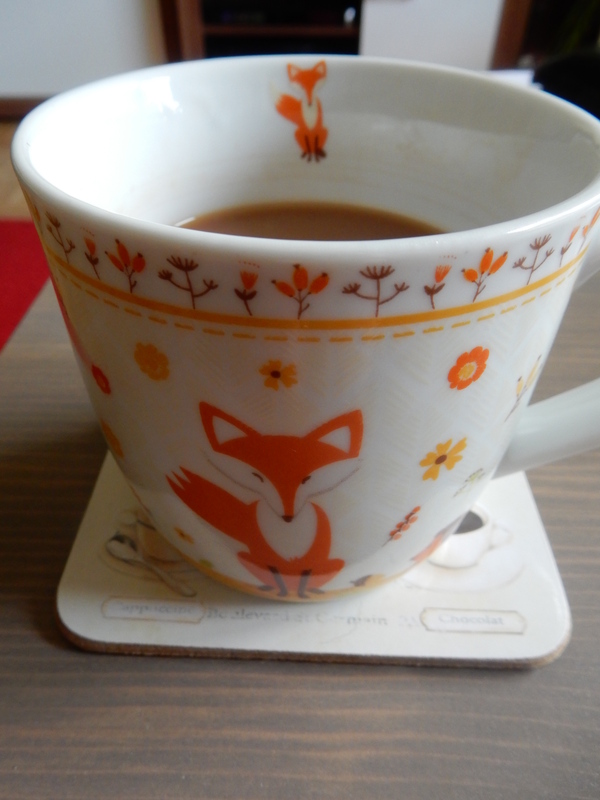 I do drink coffee, but not often, and at home I almost always drink tea. Zoe from Where’s Zoe now? And now I have to try and think of interesting questions to ask you (this part is also hard!). What is the best food you’ve ever tried while travelling? If you could have a second home where would it be and why? If you were a ghost, which place would you haunt? Have you ever planned a trip just because a book/film was set there? Which song title best represents your life right now? Which of your blog posts has the most views? What is a book you’ve been meaning to read for a while but keep putting off? To my nominees: I apologise if you’ve done this before or just hate tags! You don’t actually have to do it….